Rhinoplasty Orlando - Best Plastic Surgeon in Orlando, FL. 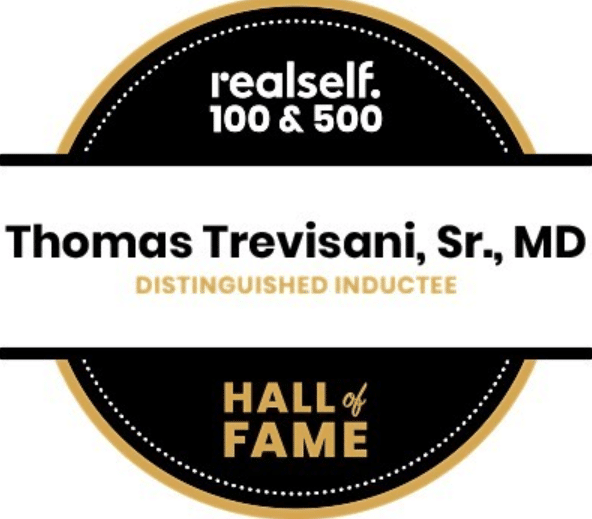 Plastic Surgery in Orlando – Dr. Tom Trevisani has been chosen for the fourth year in a row by the Orlando Sentinel readers as the best Cosmetic Surgeon in Central Florida. 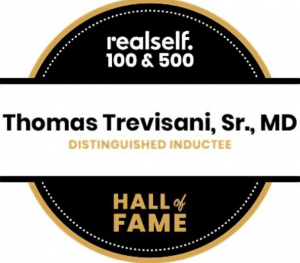 Dr. Tom Trevisani is a board certified Plastic Surgeon since 1983 and has been practicing in Central Florida since that time. He specializes in rhinoplasty, revision rhinoplasty, body contouring post massive weight loss, body contouring post multiple pregnancies. Over the years different philosophies on the surgical rhinoplasty have evolved. The open technique became popular in the 90s and Dr. Tom Trevisani believes that the closed technique offers a better immediate and long-term result. It is a more technically challenging technique but the rewards in his opinion are clear. The anatomy of the nose is very complex and requires a delicate approach with a special touch. Essential to the best result is a vision for that particular patient on that specific face. Dr. Tom Trevisani embodies these special skills required for optimal results with both primary and revision rhinoplasty. Learn more about plastic surgeries. Years of experience, thousands of cases have allowed Dr. Tom to refine and perfect these skills. Patients are encouraged to follow their post-operative instructions very specifically in order to facilitate the best result. Contact top quality plastic surgeon in Orlando. Call or e-mail for your consultation.